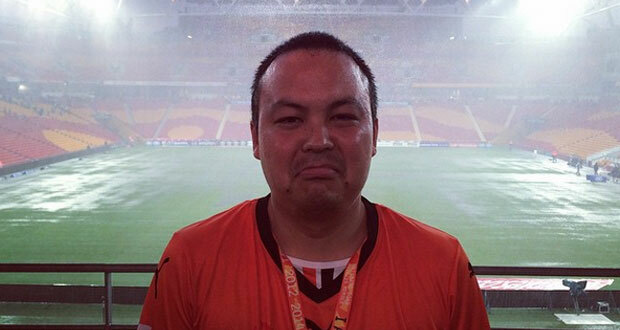 Since I last blogged about my beloved Roar, all the optimism of the post-Asian Cup winning streak has ebbed away. After four wins in a row, the club sunk to four losses in a row. The team was absolutely shattered by the loss of nearly three quarters of their starting XI due to injury and international duties with Thomas Broich, Matt McKay, Michael Theo, Luke DeVere, Jerome Polenz, James Donachie, Henrique, Jean Carlos Solozarno and Corey Brown all missing in action. The absence of so many players saw Frans Thijssen tinker and experiment in a number of unusual ways. He started midfielder Luke Brattan as a centre back and left a natural defender on the bench. In our third game in ten days he decided not to use any subs. And eventually, I guess he gave up on defending. In a span of two weeks our results went 3-3, 4-5, 1-2, 1-4. We did okay to score nine goals in four games but we conceded sixteen so…yeah. 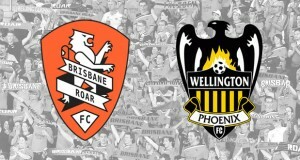 One of the saddest records we lost was a proud undefeated streak at home against Wellington Phoenix who had never won at Suncorp in the club’s history. They finally broke that record in dubious fashion when a game two three rounds ago was called off in the 72nd minute with the Roar about to take a free kick on the edge of the area. The result stood and the points were awarded to Wellington. 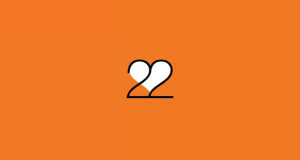 We finally – finally! – turned around our form just before Easter with a resounding 6-1 thumping of hapless Central Coast Mariners. 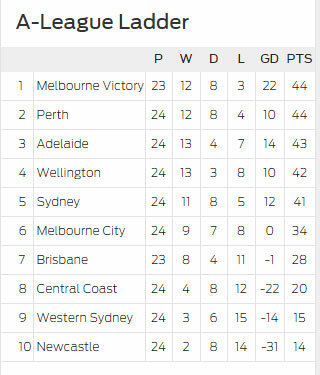 Sadly, we are five points behind Melbourne City and with just four games left to play…our chances of qualifying for the finals look all but lost. Perth Glory were issued a second show-cause notice for alleged salary cap breaches. The rumours have been flying all season about how the Glory affords their squad. Their star striker Andy Keogh officially makes $130k on the books which sounds dodgy in the extreme. The latest rumours flying around on twitter doesn’t make for pretty reading. The FFA have stated any penalties applied to the team would be instituted before the finals series. If they are stripped of their points this season then it opens the door for Brisbane Roar to sneak through. The title race is heating up with three different teams having sat at the top of the competition in the last three rounds. Perth, Melbourne and Wellington have all made it to the top of the mountain. On current form, I think either Victory or Adelaide will go the distance but realistically any of the top five teams have a chance. It’ll likely go down to the wire and we could have a season decided in the final round. Lol that photo is awesome! I can understand the annoyance of not playing the whole game, but it was obviously becoming too dangerous to continue. 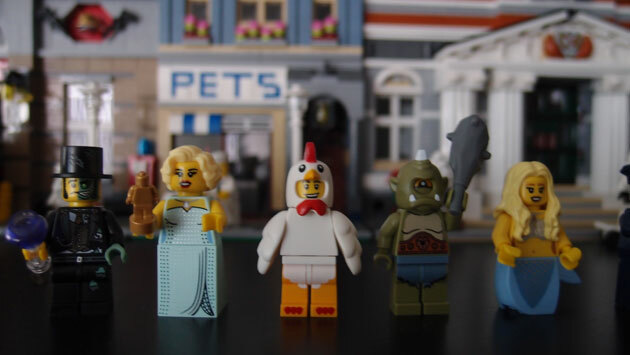 Lego Mini-figures Series 9 Complete!